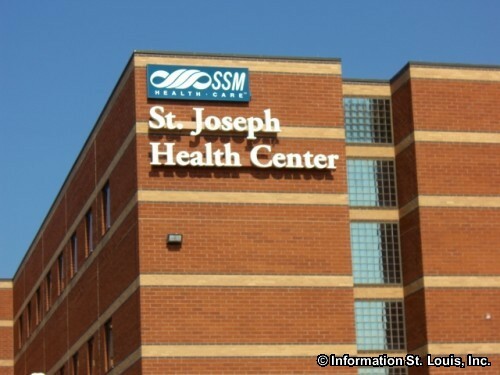 St. Joseph Health Center-Wentzville is a part of the SSM Health Care System. 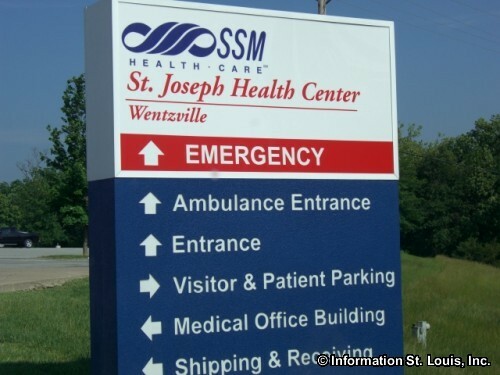 It is located in Wentzville providing health care services for the residents of western St Charles, Lincoln, Warren and Montgomery counties. 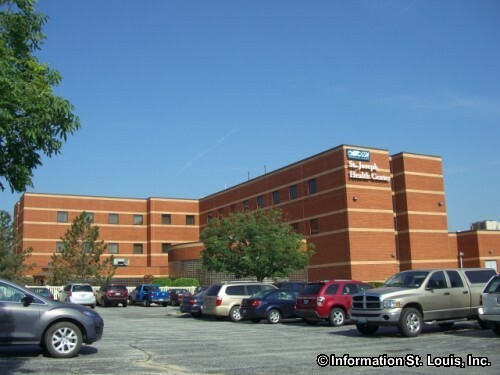 The facility has been open since 1987 and offers such services as a 24 hour emergency department, outpatient services such as radiology-MRI, CT and Mammography, cardiology, pulmonary and rehab services, plus inpatient behavioral health care. 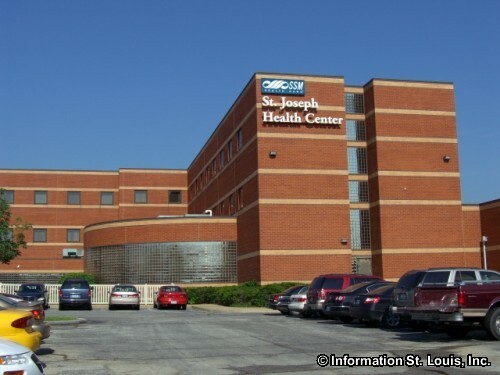 The facility has 74 inpatient behavioral health beds and offers an outpatient chemical dependency program.